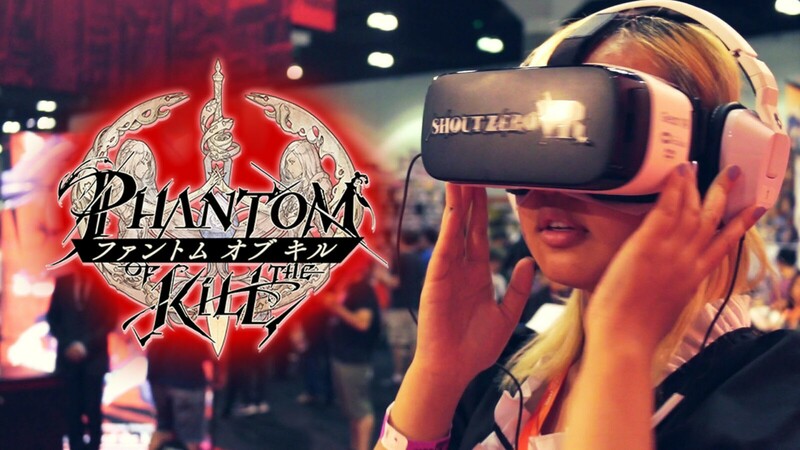 LOS ANGELES, CA – December 26th, 2016 – Arcane Maid Cafe, the popular and hit maid cafe concept in America returns again after a full year of hosting events in conventions and standalone events in Southern California. Prior convention collaborations include Anime Impulse, TitanCon, and AkibaFest. After a full year of successful events, Arcane Maid Cafe returns again to it’s home convention at Anime Impulse 2017 at the Pomona Fairplex in Pomona, CA to celebrate it’s one year anniversary. If maid cafes or akihabara events peaks your interest we recommend that you check out Arcane Maid Cafe and it’s host event Anime Impulse at the Pomona Fairplex January 14-15th, 2017. You can expect Akihabara style service, desserts, and entertainment all from event staffers in cosplay and maid outfits. 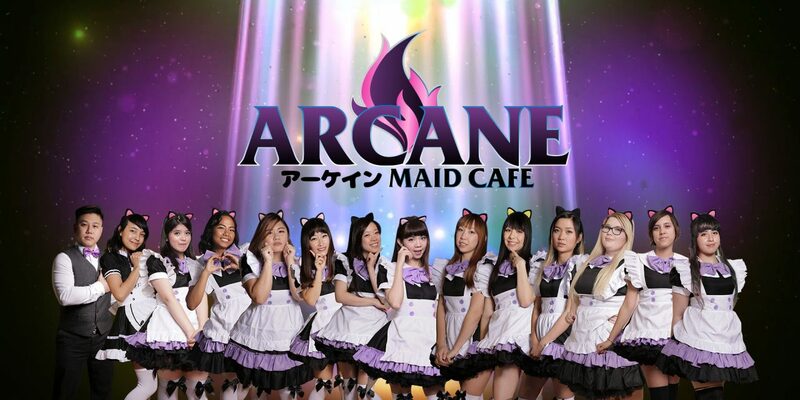 Arcane Maid Cafe (http://arcanecafe.com) is an akihabara-inspired fusion maid cafe event in the United States that formed in January 2016. You can expect authentic maid cafe table-side service alongside stage performances, third party performances, and runway shows. Presale tickets are on sale for $10.00 and $30.00 for all day VIP tickets. 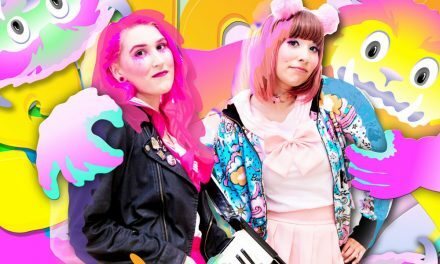 Dokipress (https://dokipress.com) is a Southern California based publication group dedicated in promoting Japanese Cultural events and activities in the Los Angeles area. PreviousA “Totes” Adorable Cat-eared Travel Suitcase on Kickstarter coming to Anime Expo!? Serrina Lam (The Nugget) is a Idol devotee who has traveled all around the world to cover and develop content on behalf of various Idol groups. Her specialties include exclusive interviews, photography, and content delivery. 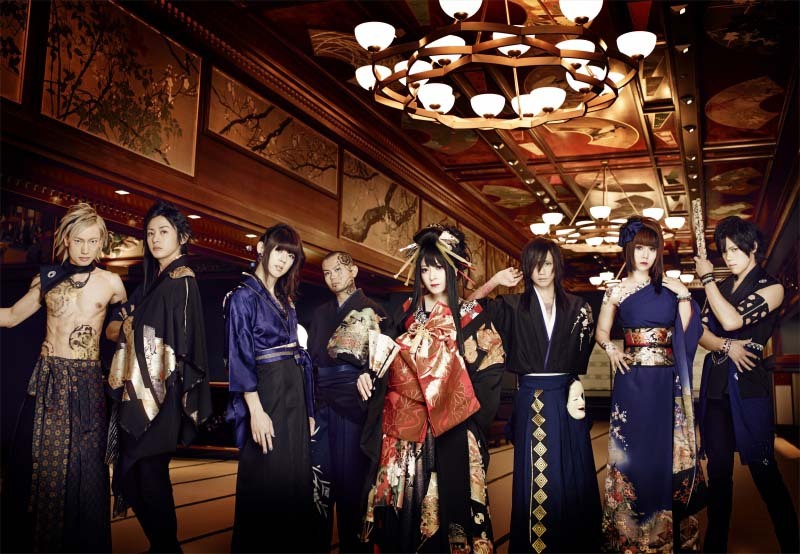 WagakkiBand IS BACK! 1st US Tour with “DEEP IMPACT”!